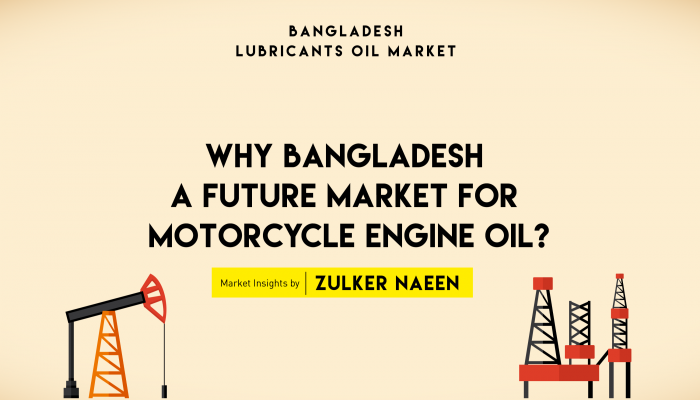 Why Bangladesh A Future Market For Motorcycle Oil? The cabinet already has given the nod to Motorcycle Industry Development Policy 2018 to facilitate the motorcycle manufacturing process to meet the domestic demand. On average about 1,000 units of two-wheelers are being sold in the country as the demand is rising. Five years ago the number was around 550. Operators now predict that the market would grow many folds in the next two-three years. The government aims to increase the sector's contribution to the GDP from the present 0.5 per cent to 2.5 per cent. 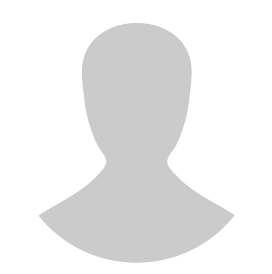 Earlier, this industry was dominated by assembling of imported components. Now, the policy is opening a new door for the local manufacturers and assemblers. The draft policy aims to locally manufacture 5 lakh motorcycles a year by 2021 and double that by 2027. The policy on motorcycle manufacturing and recent growth of motorcycle use have already created a big market for the motorcycle engine oil.